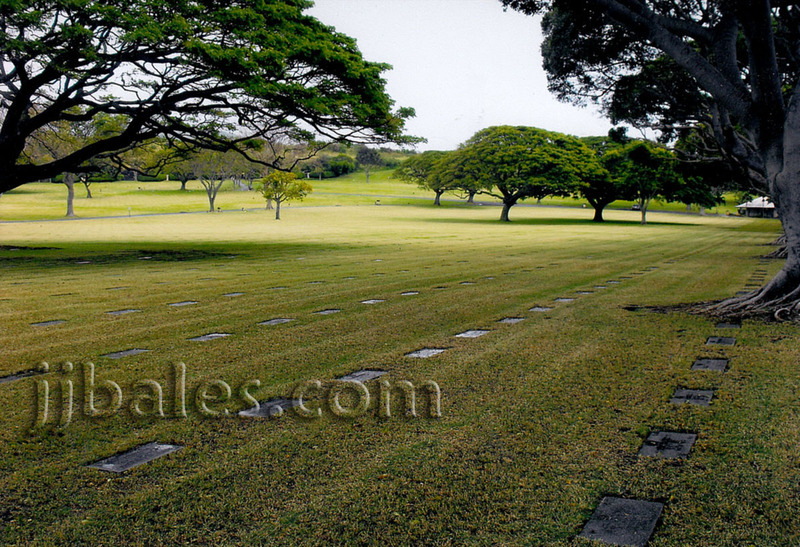 The National Cemetery of the Pacific, a U.S. military burial ground more popularly known as the Punchbowl Cemetery, is located in an extinct volcanic crater just north of downtown Honolulu on the island of Oahu, Hawaii. 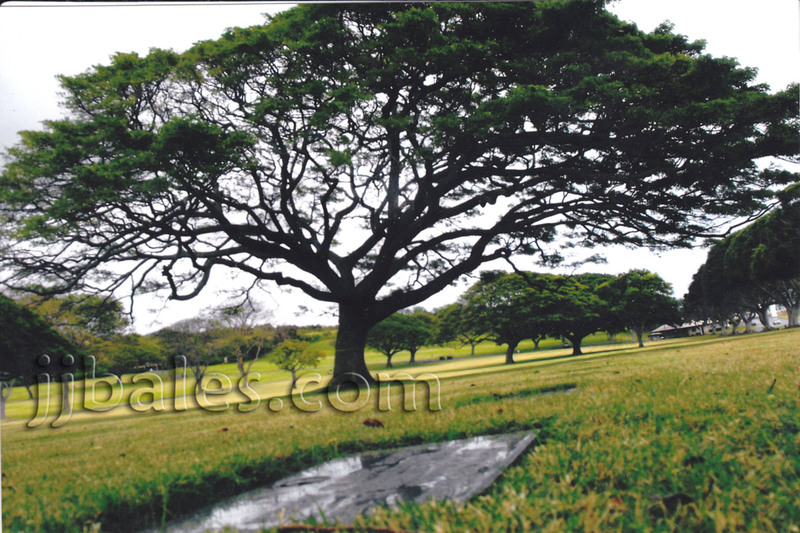 It occupies much of the Pu'owaina (or Punchbowl) Crater and provides a majestic view of the capital city. 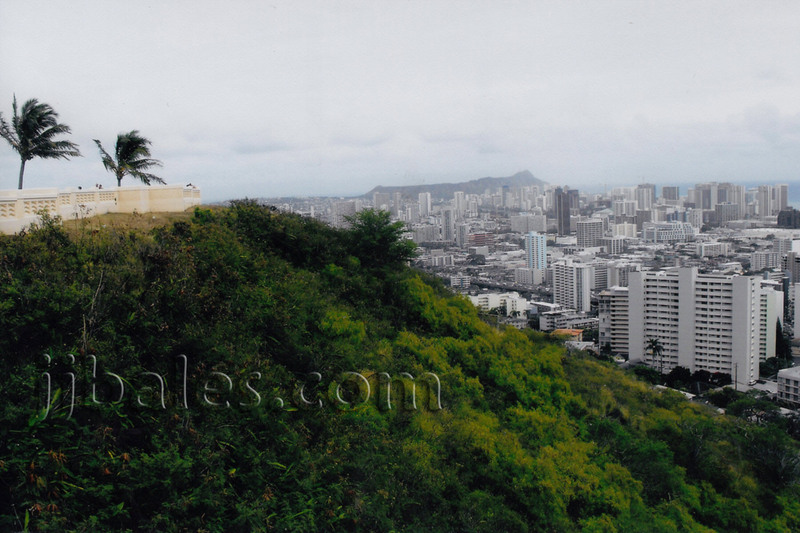 In ancient times the crater was used by the native Hawaiians as a place to offer human sacrifices to the pagan gods. 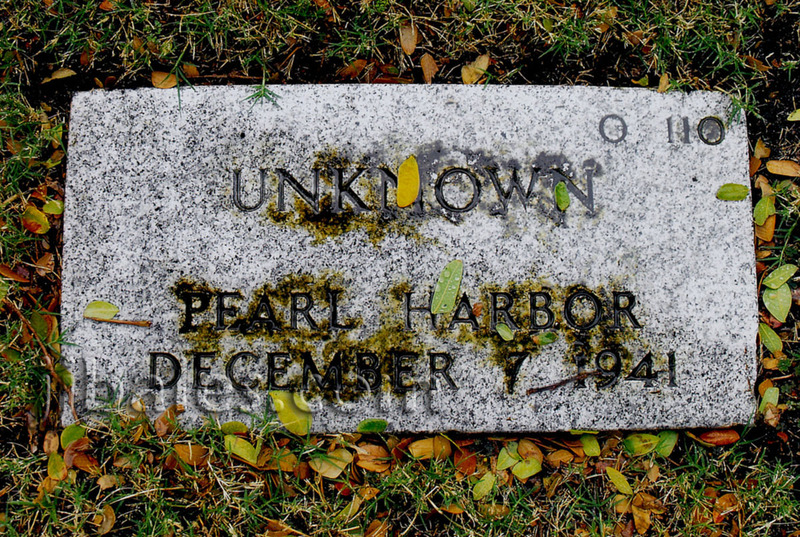 The cemetery was authorized by an act of the U.S. Congress in February 1948. 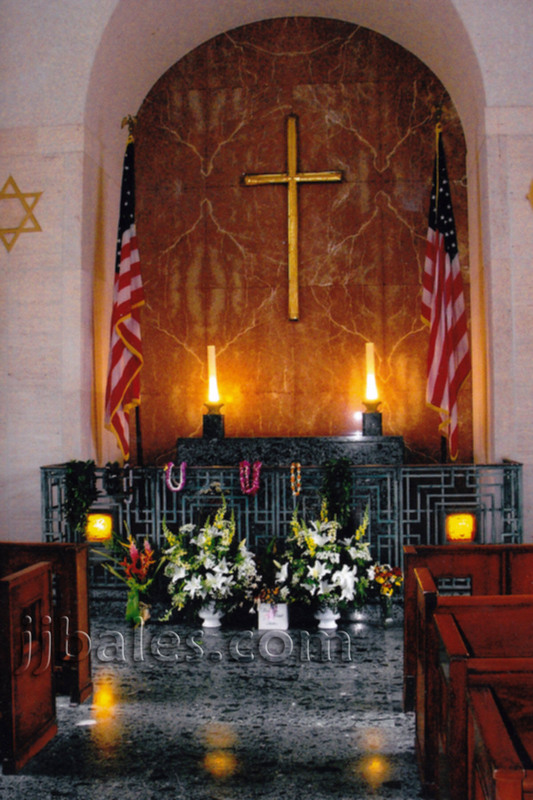 The first interments begin in early January 1949 and featured deceased veterans of the Pacific Theater of World War II. 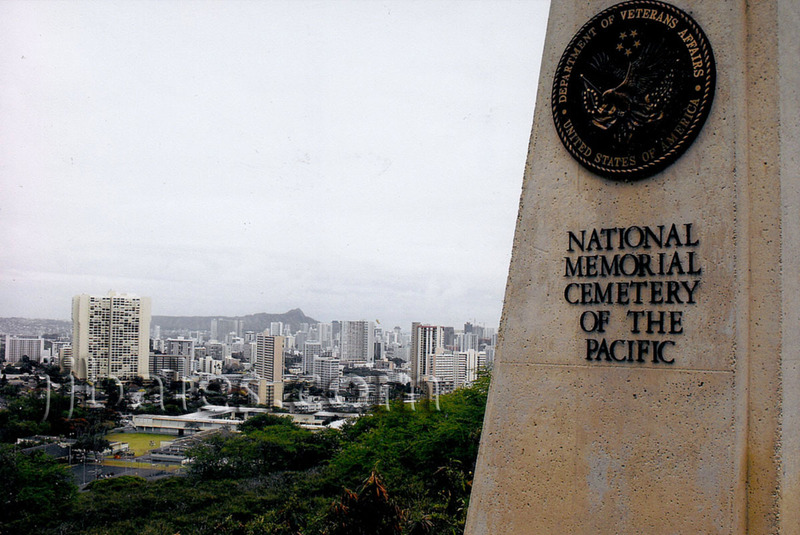 Many unidentified remains from the attack on Pearl Harbor, including from the demolished battleship Arizona, found a permanent resting place here. 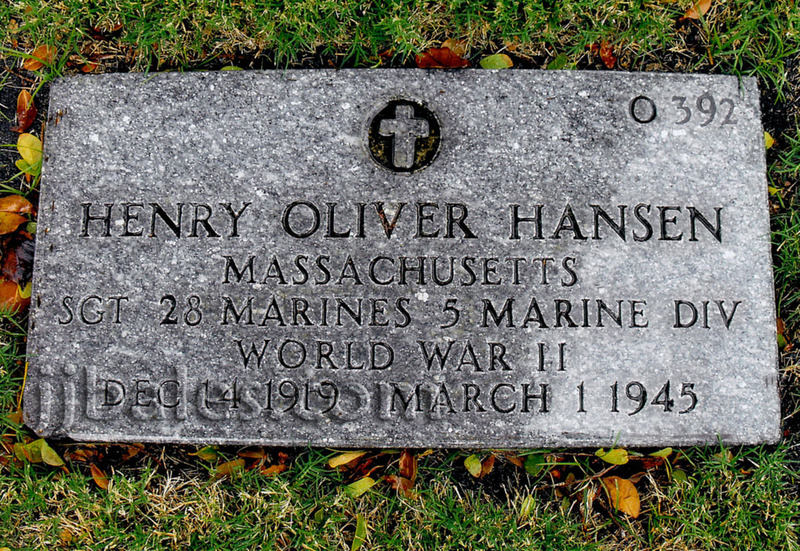 The cemetery was officially dedicated on September 2, 1949, and among the notable burials from World War II were Ernie Pyle, the popular and famous U.S. Army war correspondent and Pulitzer Prize winner, and Henry “Hank” Hanson, a U.S. Marine who took part in the first (and lesser known) flag raising on the island of Iwo Jima. 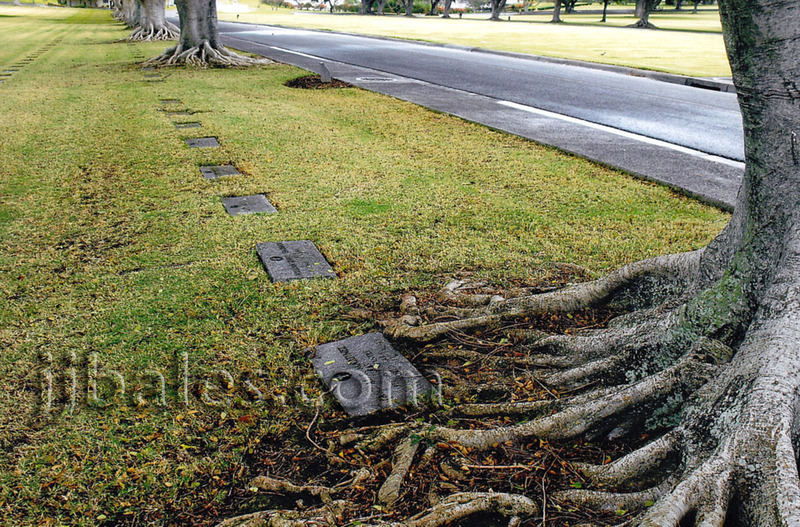 The graves were initially marked with wooden white crosses and Stars of David, but in 1951 they were all replaced with flat granite markers. 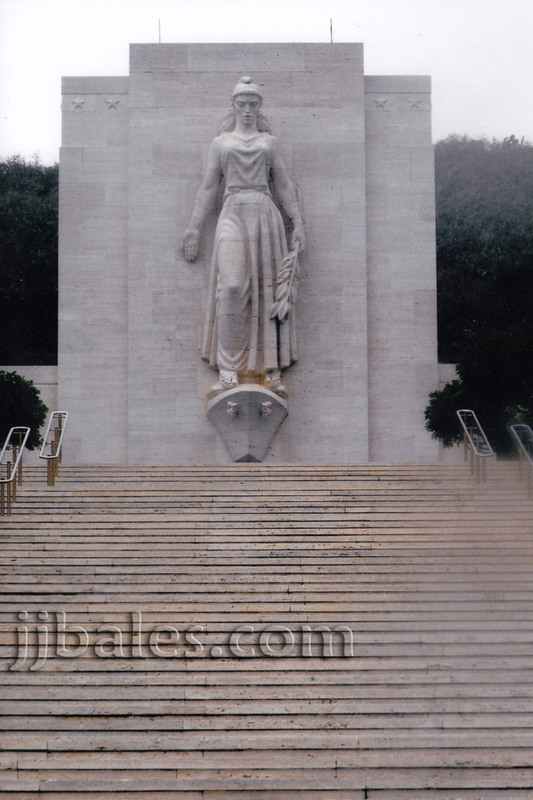 Later burials of prominent people include Spark Matsunaga, a Japanese-American U.S. Army veteran and Congressman from Hawaii, Patsy Mink, the first Asian-American woman ever elected to the U.S. Congress, Adm. Ralph W. Christie, a senior submarine commander during World War II, Ellison Onizuka, a Japanese-American astronaut who was among whose killed during the Space Shuttle Challenger disaster, and William F. Quinn, the first Governor of the State of Hawaii. 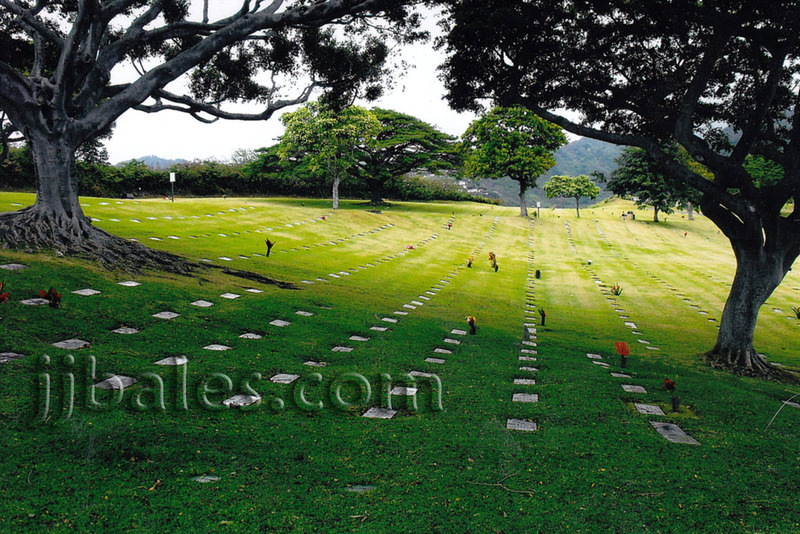 With over 34,000 gravesites the cemetery is now at capacity and newer burials are performed at the Hawaiian State Veteran’s Cemetery at Kaneohe. 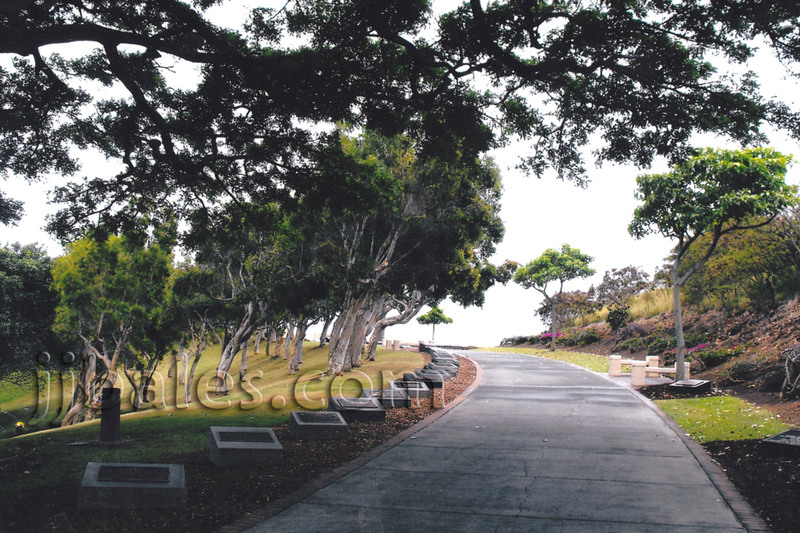 A pathway leading to an observation lookout point of Honolulu has been lined with dozens of small memorials to various military units. 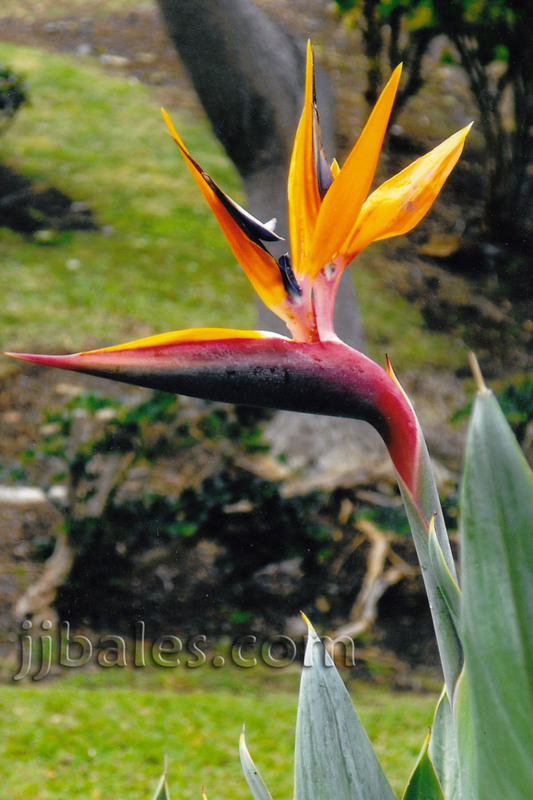 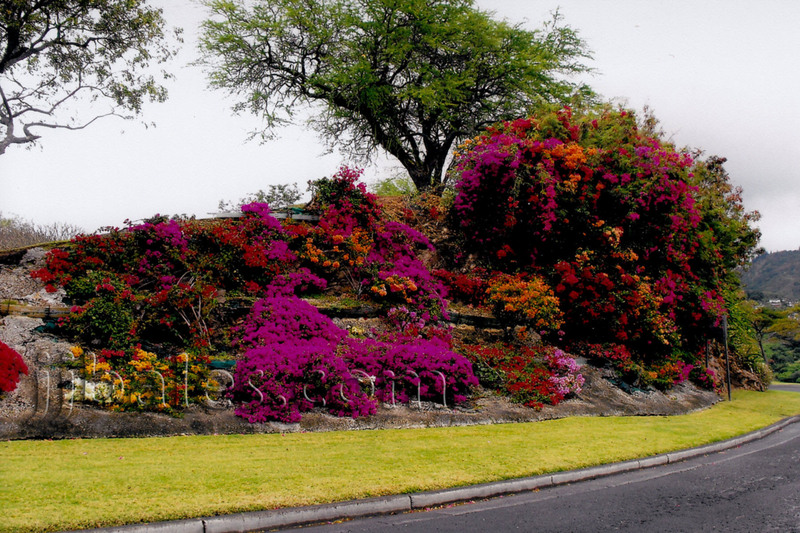 The path is also decorated with native flora and is quite a beautiful sight. 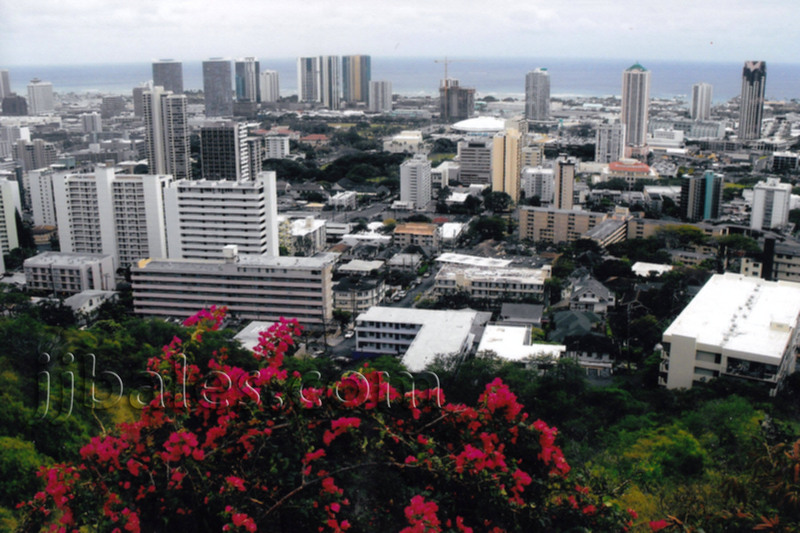 The view from the observation area at the top, which features Honolulu spread out before you, is truly breathtaking. 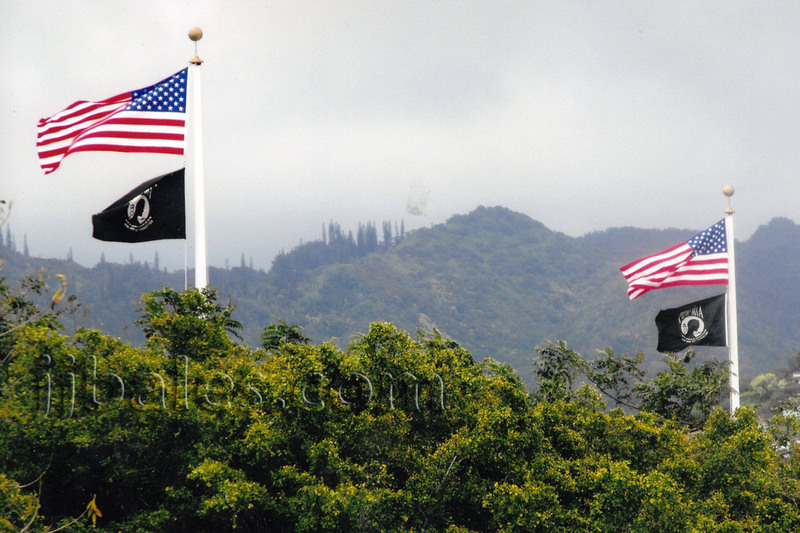 If you are ever on Oahu I highly recommend you pay your respects at the cemetery and take in this view.